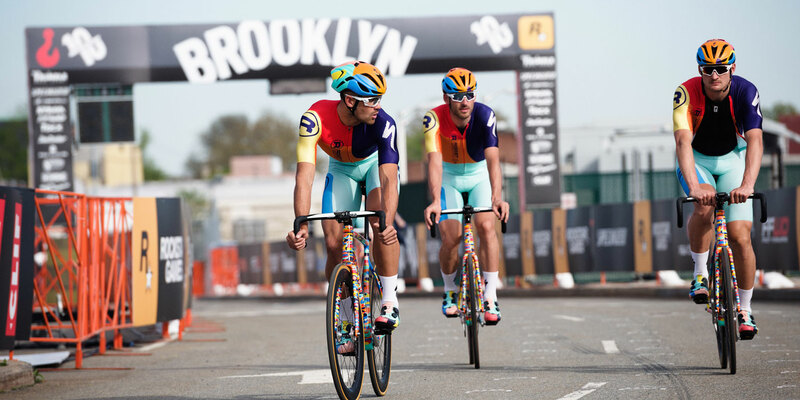 Brooklyn pioneered America’s first bike path in 1894. That same bike path now connects to hundreds of others in the modern urban jungle of New York City. More than 200,000 New Yorkers dodge traffic and swerve jay walkers on their daily A to B cycling commute. Since the turn of the century, commuter cycling has more than doubled according to NYC’s Department of Transportation. You hate the subway? Ubers take too long? Traffic never ends? You’re late? Hey, we’re all late once in awhile. Don’t sweat it. Welcome to New York City. You will have a faster commute smashing through the streets of Chelsea, down into FiDi with a zippy pollo-filled pitstop at La Esquina, faster than any cab could get you there. Get yourself comfortable with recurring stops, stunning sites, and dodging traffic with selfie-sticked jaywalkers, if you decide to embark on the Big Apple streets by bike. And then there is the Williamsburg Bridge that offers a speedy utilitarian cruise into the Lower East Side, that is both fun and amusing. An iconic route that most Big Apple commuters frequent by two wheels. After that, cruise over to 6th Ave. and pedal into Uptown to experience the endless trails, hidden nooks, museums and food stands that Central Park has to offer. The six mile loop around America’s most visited urban park will have you wanting a second lap, if you have the time. 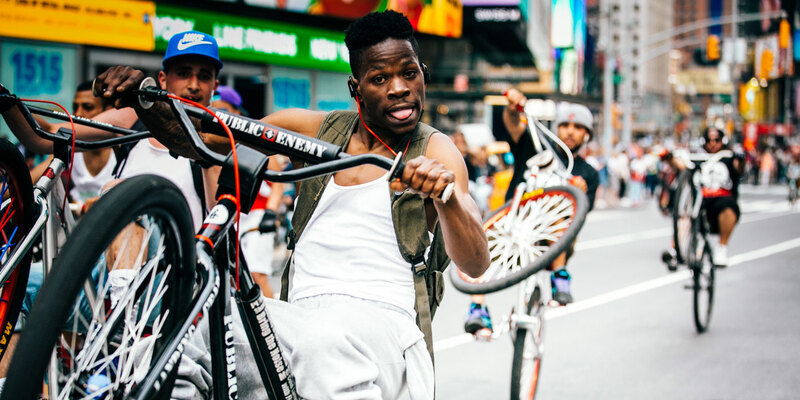 From bike gangs, to casual commuters, to nimble messengers, New York City is overflowing with a colorful community of cyclists.